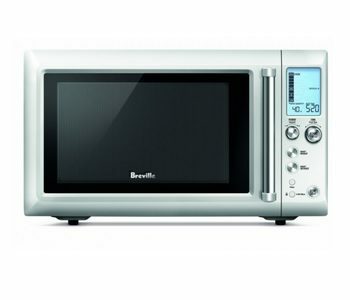 The easy to use microwave that knows the right power level and time to suit what you are cooking. With a simple press of a Smart button the microwave offers a selection of the most commonly used food types in reheat and defrost modes. Time and power levels are automatically determined for optimum results. The shortcuts panel on the inside door makes the microwave very easy to use. The one-touch auto buttons also provide access to your favourite setting and commonly used tasks such as melting chocolate,softening butter, reheating baked beans and cooking rice, porridge and vegetables.